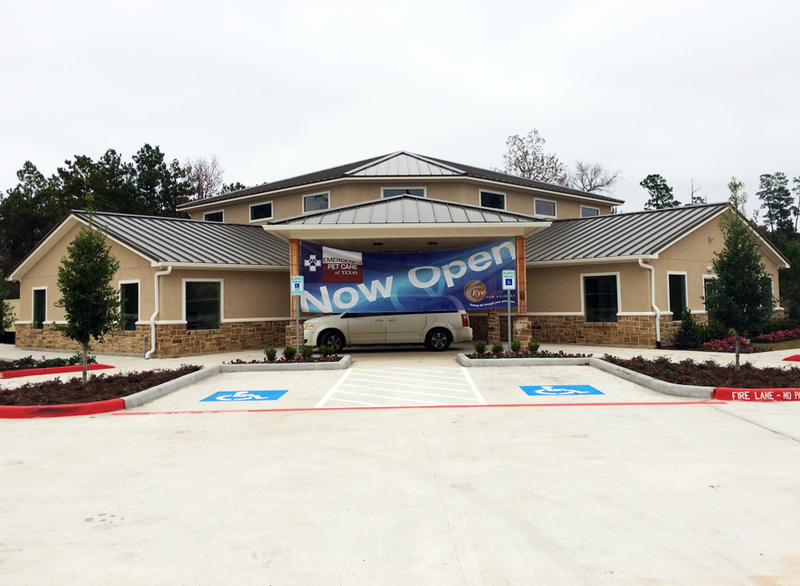 Our The Woodlands, TX practice has temporarily moved to our Houston, TX location. We will no longer see patients at this location after Wednesday, December 19, 2018. For any questions or records needs call (330) 670-1300. Eye Care for Animals is located in Emergency Pet Care of Texas. We serve the community of Houston, Texas Monday – Friday 8:00 a.m. – 5:00 p.m. The doctors at Eye Care for Animals are dedicated to providing the finest in veterinary ophthalmology services to The Woodlands, Texas. Call for more details or to schedule an appointment.